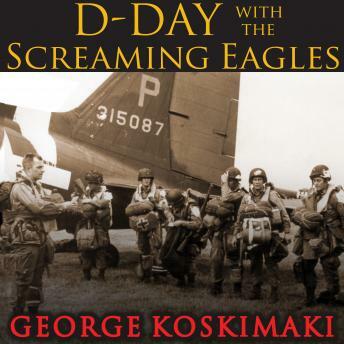 George Koskimaki was part of the 101st Airborne's daring parachute landing into occupied France that day. Now, drawing on more than five hundred firsthand accounts, Koskimaki re-creates those critical hours in all their ferocity and terror. Told by those who ultimately prevailed-ordinary Americans who faced an extraordinary challenge-D-Day with the Screaming Eagles is the real history of that climactic struggle beyond the beachhead.